Property Associations :: Law Offices of Geoffrey Gilbert, P.A. Floridians who own a condominium or who have a homeowner’s association know that dealing with their property associations can be difficult. A condominium association or building manager is often unresponsive or unwilling to help when residents suffer damage to their property, or when unit owners have issues with their Association regarding purported rules violations. The Association’s obligations and responsibilities can go completely unfulfilled at the unit owner’s expense. We represent condominium unit owners against condominium associations who have failed in their duties to maintain the building. 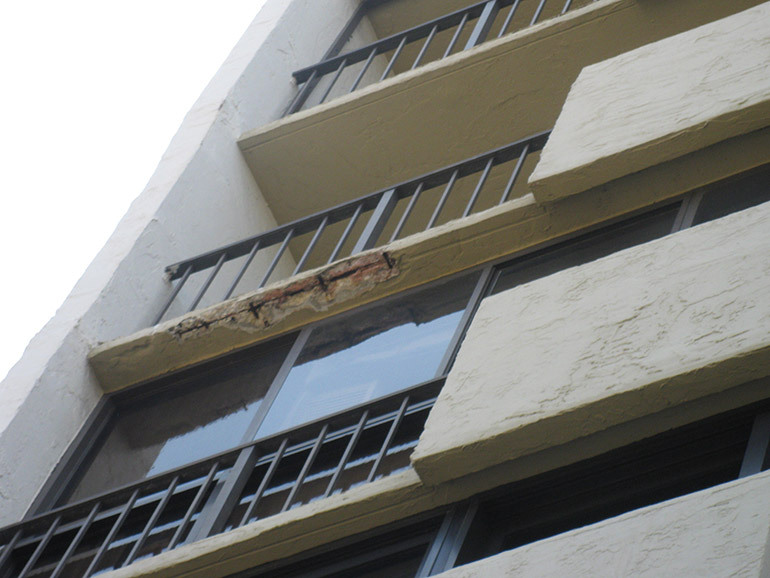 A condominium association may be held responsible for property damage to a condominium unit because condominium associations in Florida are generally required to maintain, repair, and replace building property. Further, condominium associations in Florida are required to have hazard insurance to cover claims and losses. Problem with your condominium association or homeowner’s association? We can help! Disputes can often arise over the condominium bylaws and declarations. Florida laws governing the rights and obligations of a condominium association can make the association responsible for damage to a condominium unit depending on the facts and circumstances. Disputes also take place over the extent of damage, its cause, and the amount of repair. These disputes frequently involve water damage and mold growth from various sources, such as leaking roofs, plumbing failures, defective construction or repair, spalling/deteriorating concrete, or old and ill-maintained appliances or materials used by the building. We represent condominium unit owners in Florida against harassing condominium associations. The condominium association or homeowner’s association can be held responsible for attorney’s fees and costs under Florida law, so your case may be accepted on a contingency basis, which means you do not have to pay out-of-pocket for hourly fees and costs, and there are no charges unless we recover for your claim. The Law Offices of Geoffrey Gilbert, P.A. are Florida attorneys for condominium unit owners and homeowner’s subject to a property association. We would be pleased to consult with you about your claim and invite you to contact us to set up a case evaluation.